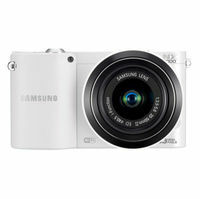 13 2.5 to 4 in. 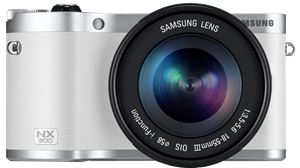 3840 x 2160 (30p), 4096 x 2160 (24p), 1920 x 1080 (60p, .. 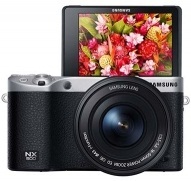 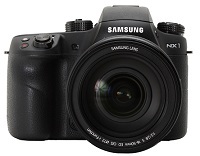 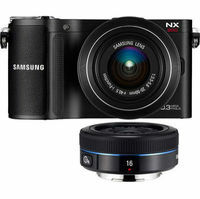 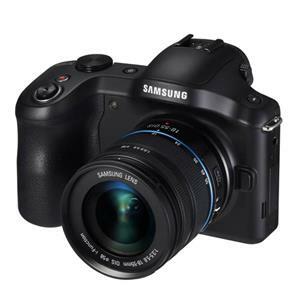 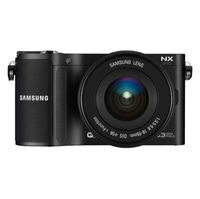 The easy-to-use Samsung NX3000 is designed for users new to mirrorless cameras. 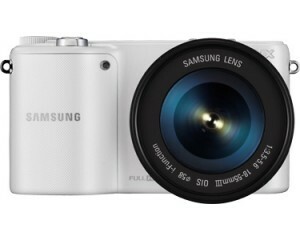 Although it doesn’t make us jump and shout, we can’t argue with its price. 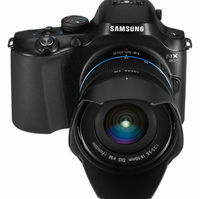 720p (HDTV), 1080p (HDTV), 480p, 1920 x 1080 (30 fps), ..
720p (HDTV), 1080p (HDTV), 480p, 1920 x 1080, 1280 x ..